Austerity Chic – Viva la Revolution! 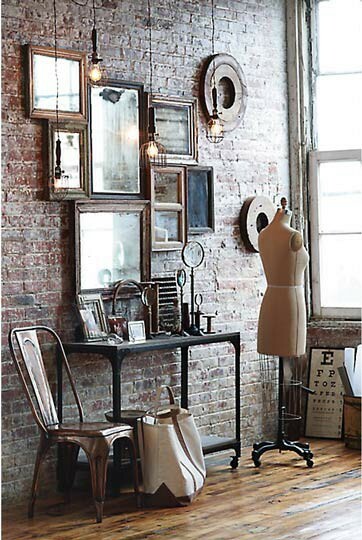 The industrial look so beloved of hipsters from Hoxton and Brixton brasseries is a God send for those decorating on a budget or wanting a funky family-friendly home. I often advise clients about choosing an interior design that will work with the inhabitants rather than against them. One of the key considerations is ‘do they have children or pets’? If the answer is yes, then industrial is a great look as it allows for all the eclectric stuff that children collect to sit happily within the overall framework without irritating parents who are trying to keep a home on message … Families on a budget can trawl ebay or freecycle for preloved items of furniture and existing items can be recyled with a coat of paint, a bit of wallpaper added to door panels, that old battered leather sofa of Aunt Polly’s given a space, wooden stools from a car boot sale – all can be incorporated into this inclusive, low maintenance look. Spilt Ribena, crushed up rice cakes, a patina of dog hair will simply enhance the ambiance and allows for less stressed border patrols between parents, children and the furnishings. Substance rules style in this look. 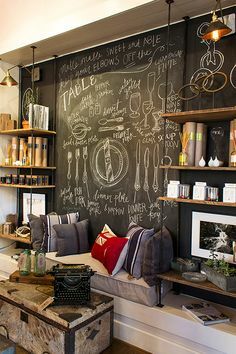 Blackboard paint on a kitchen wall is easy to apply and hugely practical, combining shopping lists with toddler sketches that can be wiped clean at the end of each day. Sack cloth cottons, hemp and faded Persian or Dhurry rugs mean your curtains and floor coverings don’t need to break the bank. Light fittings are metallic and minimal with stripped wood floors or coir, sisal or jute to dampen the noise if you have a leasehold property and are not on the ground floor. Colour palettes combine deep shades of grey, prussian blue, walnut or calico white with accents of mustard, citric green or burnt orange to give you a look that has depth and presence. Areas that are light starved are embraced in these deep shades, or if the darker tones feel too full on, opt for a lighter tone of the shade with deeper tones in the furnishings. 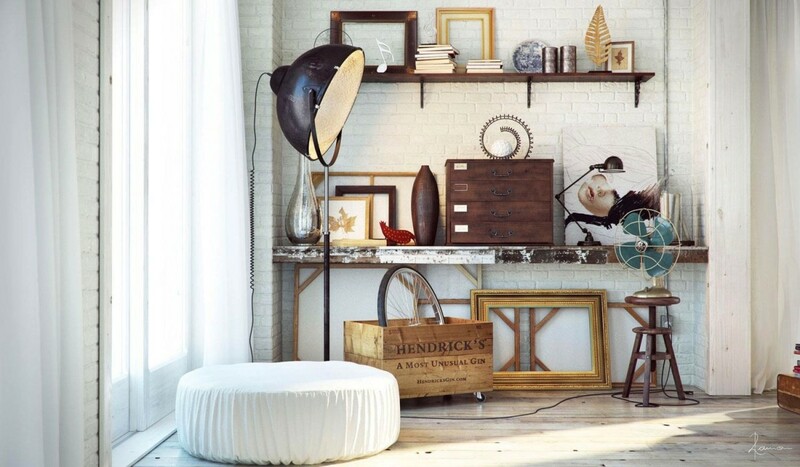 Collections of framed pictures, postcards, plates or even a bicycle hanging on a hallway wall will make this look your own – the trick to keeping the whole design working together is to choose your colour palette with care and to think bold and old but with discretion – not everything deserves a seat at your table! 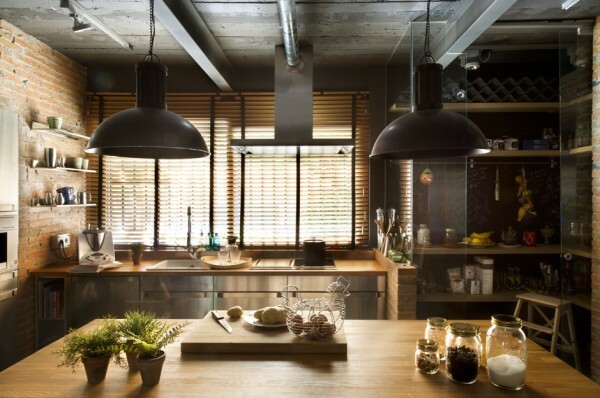 Balance Design Featured on Houzz!